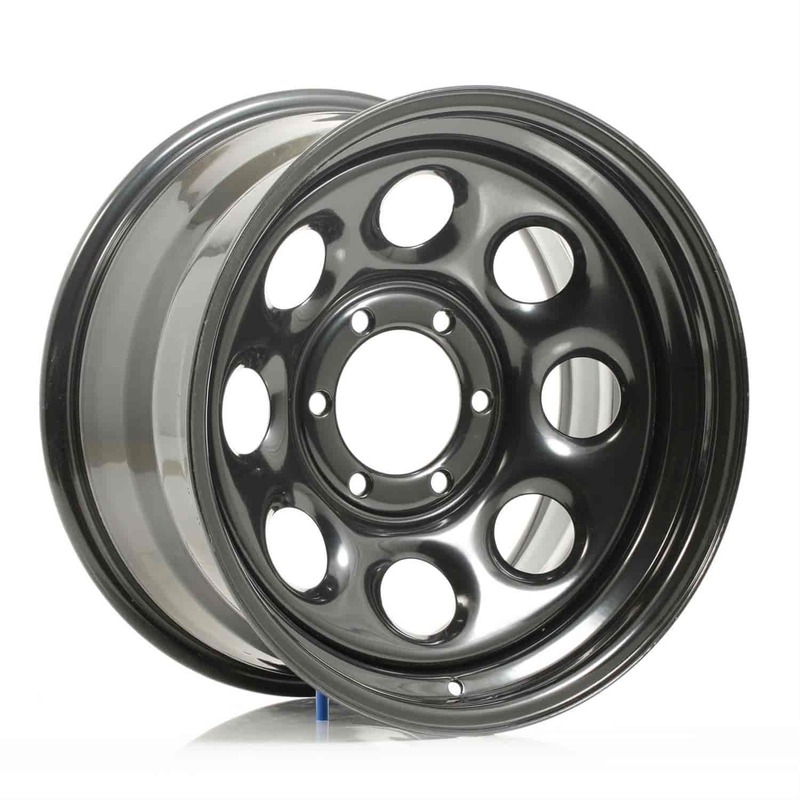 Cragar Soft 8 397 Series Wheel Size: 17" x 9"
3978960 is rated 5.0 out of 5 by 1. Rated 5 out of 5 by JackalChopper from AMERICAN MADE!!! I love the quality Cragar has put into these wheels! The powder coating is durable and holds up to brake dust washing after washing!